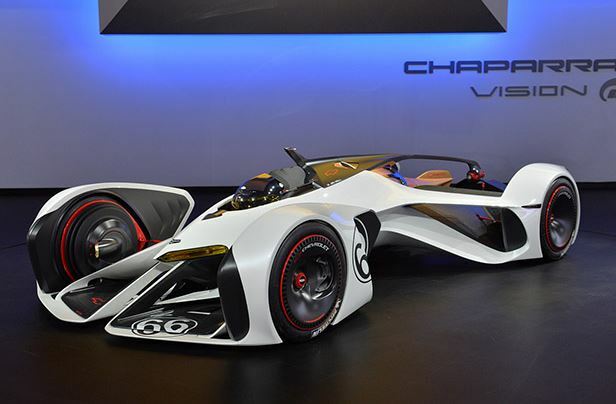 The famous Gran Turismo 6 video game has recently welcomed the newest edition, in the shape of the Chevrolet Chaparral 2X Vision Gran Turismo, the debut also being showcased in a video. I cannot find the right words to describe this ”appearance”, as the shape of the sports car really sends me somewhere about 300 years in the future. We are talking here about a futuristic-aircraft design, alien-like body style, with a lot of high-tech performance features, like adjustable-aerodynamics, ”laser-based propulsion system” and other elements that cannot be described in simple words. 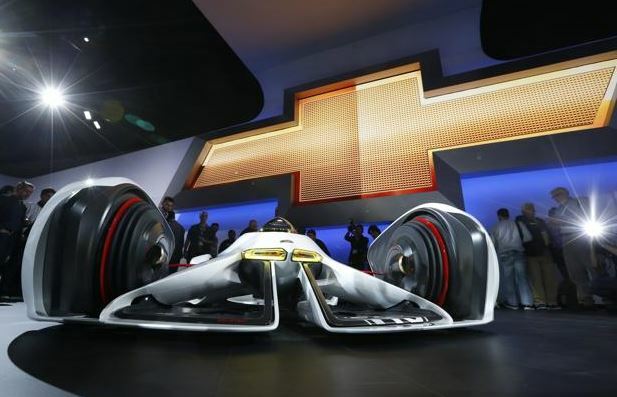 Aerodynamics also comes hand-in-hand with performance under the hood, the Chevrolet Chaparral 2X Vision coming with a powerful engine, enough to produce a rough 900 horsepower and capable to sprint from 0 to 30 mph in just 1.5 seconds, at a top speed of 240 mph. 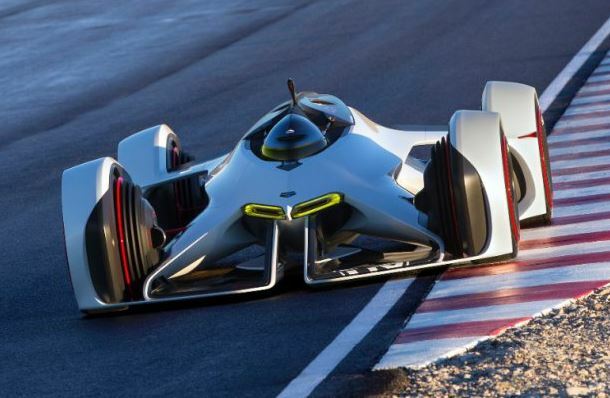 Enjoy the video debut with the Chevrolet Chaparral 2X Vision Gran Turismo!